Hi! 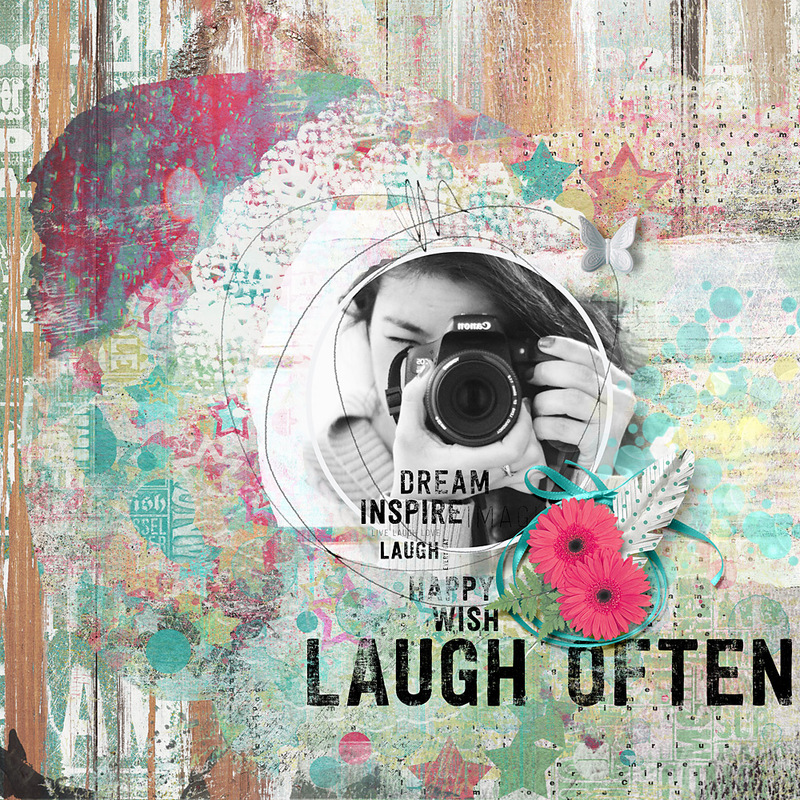 I’m Cindy, and I want to share with you a page I made using Laugh often Collection by NBK-Design, that has just been re-released at The Lilypad. To be honest, it was one of the easiest and quicker pages I’ve done: I started with one of the Weekly templates, and I just clipped photos to the paint layers. I love how the different textures blend together. 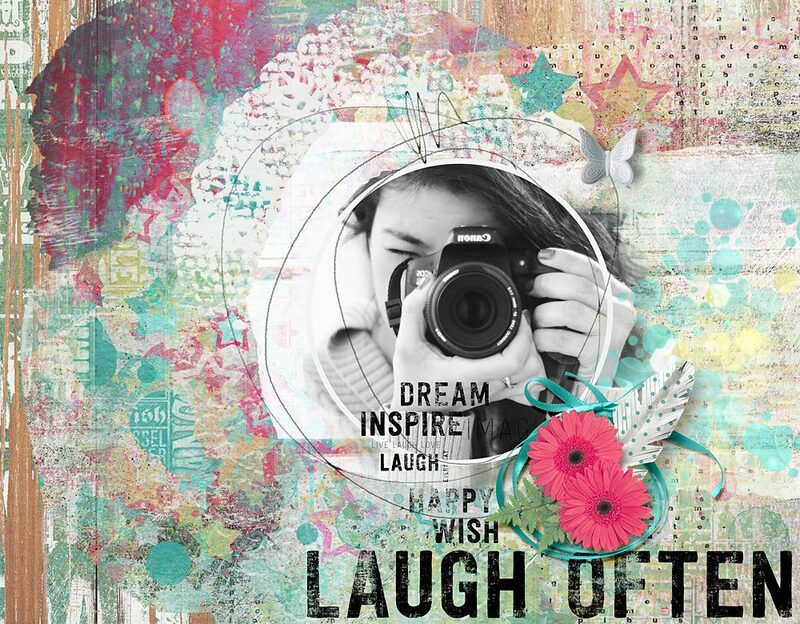 You can find Laugh often by NBK-Design at The Lilypad. Be sure to check out the new option to buy individual packs or money saving bundles via a drop down menu.